DancingandDaydreaming. : A new year, a new face! A new year, a new face! Hello everyone, today whilst I was doing my makeup with some brand new goodies that I received for Christmas (which I'm very grateful for!) 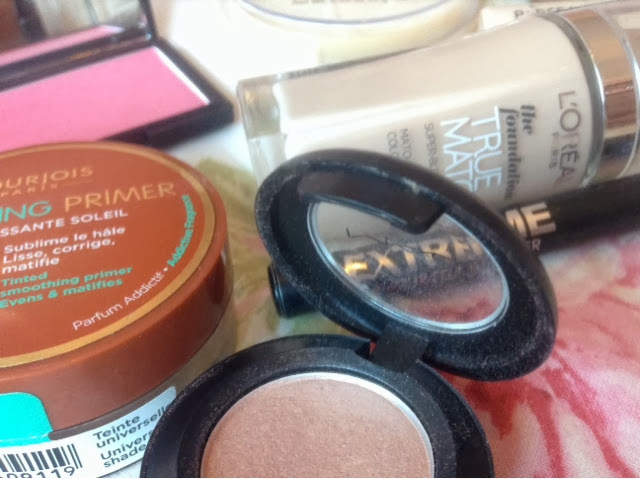 I had the inspiration to do a blog post all about my new discoveries, and how I used my new holy grail products for just my base makeup look! Now that is one new year resolution you don't need to break. As I'm always on the look for the best foundation, I took the advice of the fabulous Velvet Gh0st on YouTube (Gabby!) 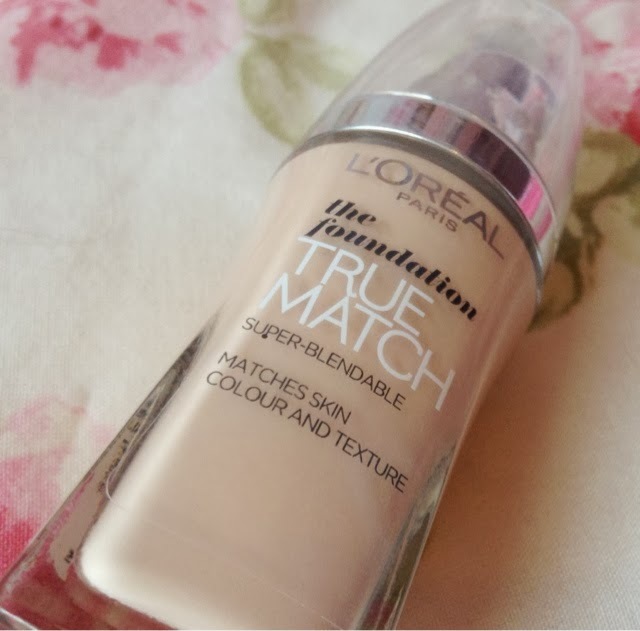 and used the Loreal True Match foundation in the shade Rose Ivory, and I love it! It gives really good coverage but looks really natural, so you could get away with wearing it for school and still look flawlessssss. 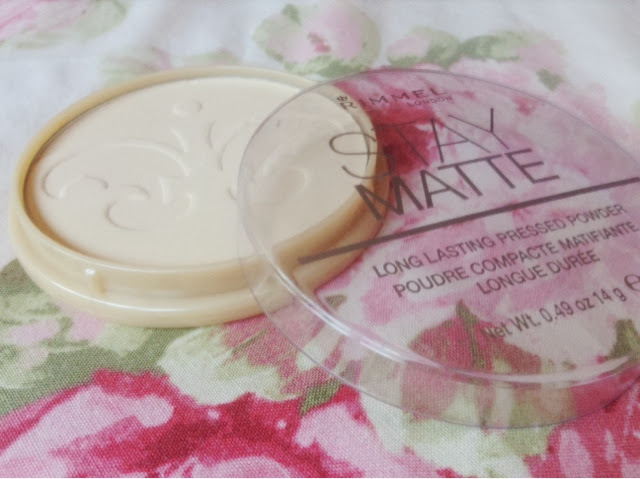 Next I used my ever trusty Rimmel Stay matte powder! not really a new discovery but I did get a new one of this recently does that count? 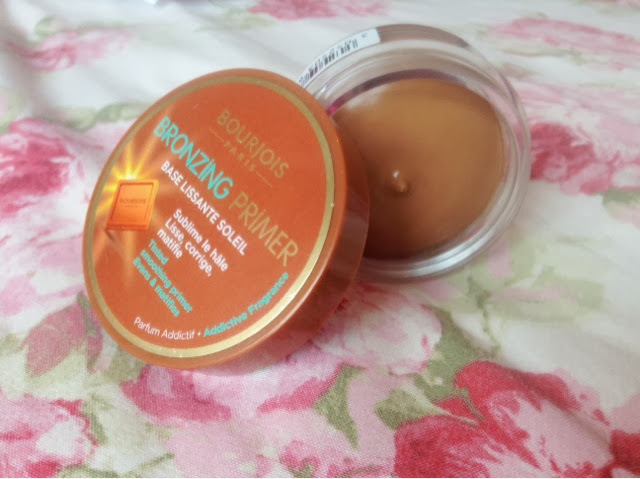 This was a very risky one but I'd heard a lot about the Bourjois Bronzing primer which I used for light contouring, but I was a bit scared since it is a cream Bronzer which I've never used! But it's so easy to use and looks really natural too, even on my super pale skin! I just apply a small amount in a rough line under my cheekbones and blend out upwards with my Real Techniques contour brush! 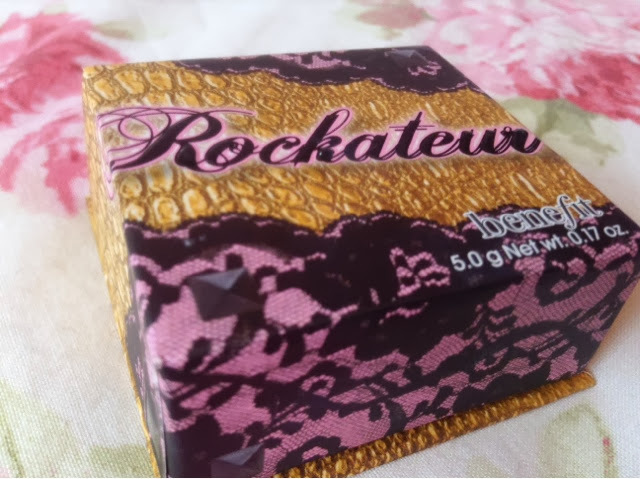 Now for a very long awaited one, the blush Rockateur from Benefit is incredibly beautiful and shimmery, so it doubles as a highlight when used upwards! 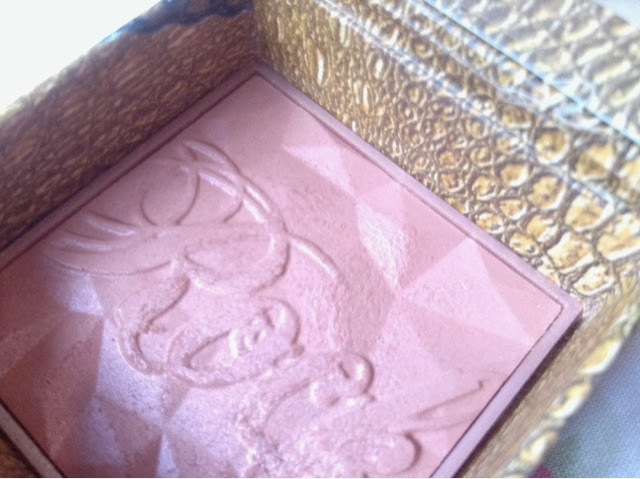 The packaging by Benefit is always gorgeous and this is no exception! And that's all for the base makeup, finished off with a spritz of Urban Decay All Nighter setting spray. Fabulous dahling.